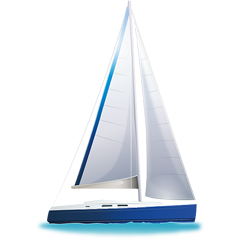 In 2011 has been produced sailboat Jeanneau 53 called Buena Vista. This boat is available from marina Corfu in the area of Ionian Sea in Greece. You can take in up to 10 persons on the sailing boat Buena Vista. Configuration of berths is 10. There are 5 bedrooms located under sailboat's deck. Use our search engine to find other boats over here: Yacht charter Ionian Sea. Security deposit has value 3500.00 EUR. Check other yachts under the link: Yacht charter Corfu.